One of our favorite things to do at weekend is visiting a pop up market, and sMart is always been one of our favorite art markets. 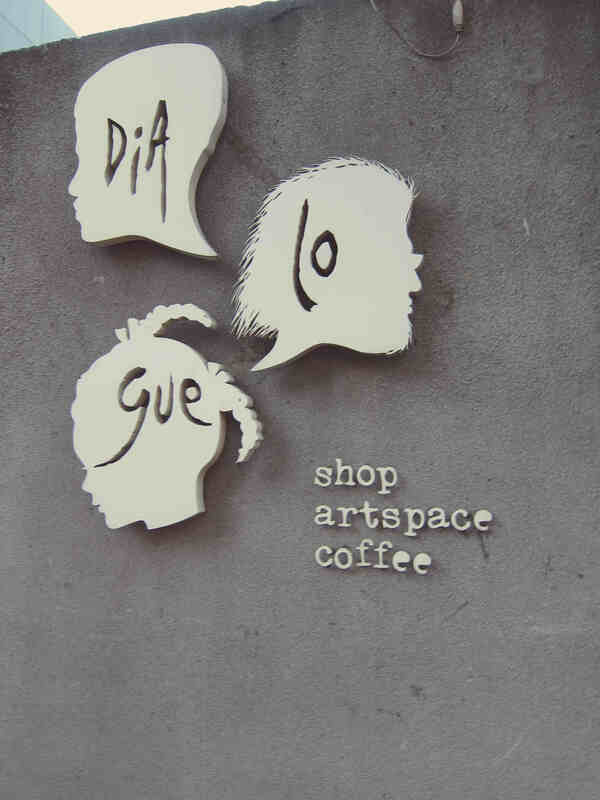 Located at dia.lo.gue, an artspace in Kemang, Jakarta Selatan, sMart Dialogue is held twice a year. There wasn’t as many sellers compared to previous sMart series, but I loved the laid back atmosphere when I went to sMart yesterday. Here are some of my favorite parts from the event. 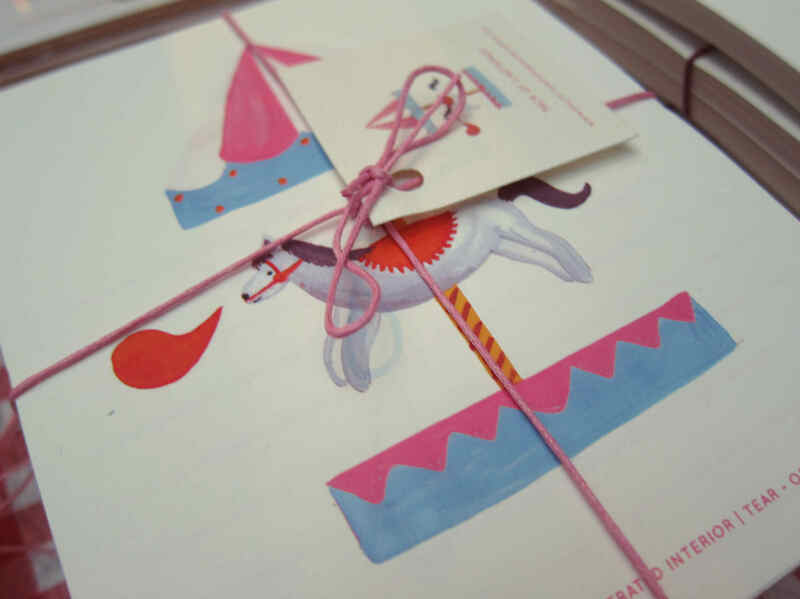 I bought myself an art print designed by lovely illustrator, Inez Tiara from Kelly’s Wrapping Paper Company. I love some decor ornaments from Artes Indonesia too. You can find out more about sMart Dialogue and dia.lo.gue on their Facebook Page. They’re often held many interesting workshops and exhibitions.